MARVELSEAL 360 is an opaque, flexible, waterproof, heat sealable laminated material. This material is ideal for applications not requiring visibility of contents within a bag or wrapped material. We stock UNPRINTED Marvelseal 360 which is stronger and more puncture resistant than Marvelseal 470/2175. 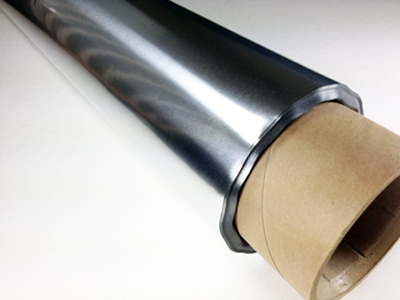 When bonding this material, keep in mind that the heat sealable layer is rolled towards the inside of the roll. Please take note of the weight of the 200 yard rolls and plan accordingly.